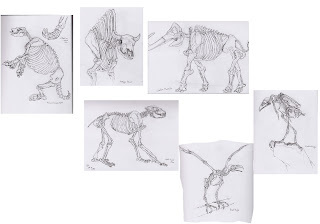 A friend and I visited the La Brea Tar Pits today to draw some of the prehistoric locals. 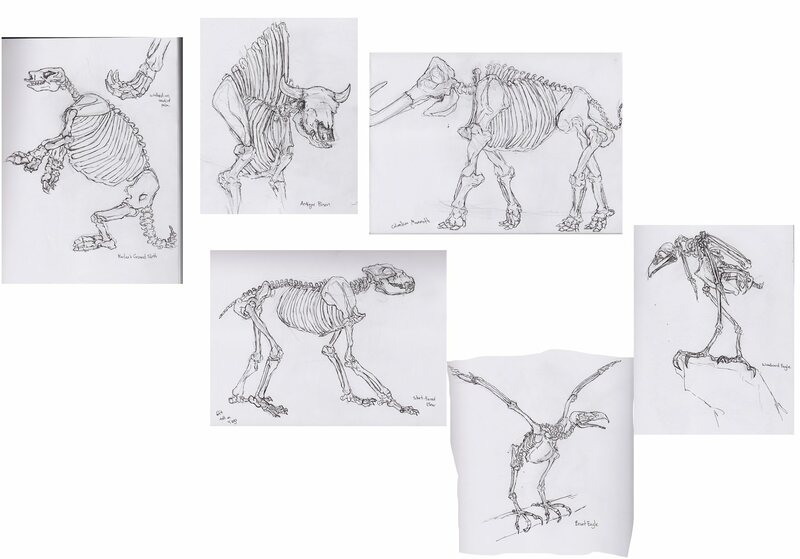 From the fascinating Harlan's Ground Sloth to the weirdly proportioned Short-Faced Bear(6 feet tall when on all fours!) and then the mammoth that no sketchbook or scanner could quite accurately fit. these are great! :) I have yet to check out the tar pits! and i quote the great Janessa, "yes update!" lol great stuff jen!! !